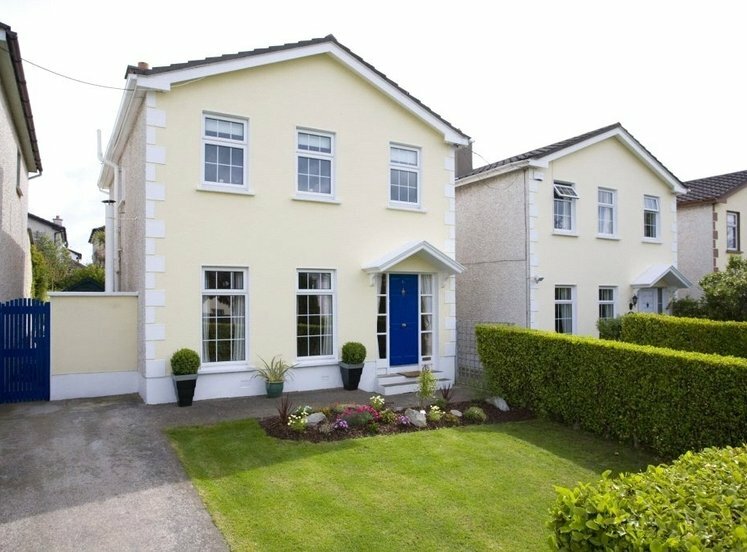 A delightful well-maintained semi-detached family home located on this most popular road just off Killiney Hill Road at the foot of Killiney Hill within easy reach of a wide range of amenities and facilities in Dalkey and Killiney villages and Dun Laoghaire Town Centre. 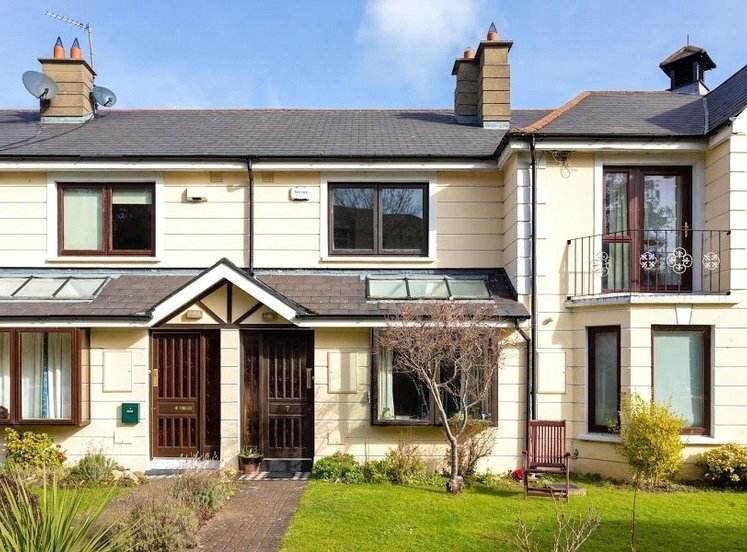 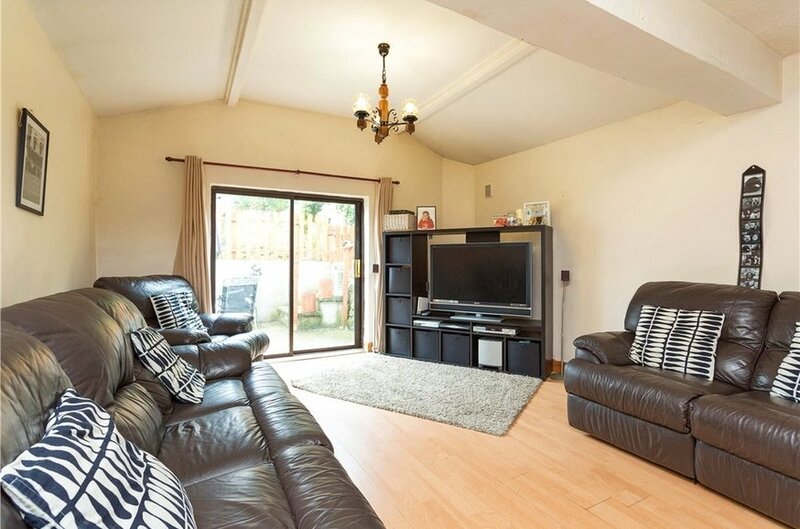 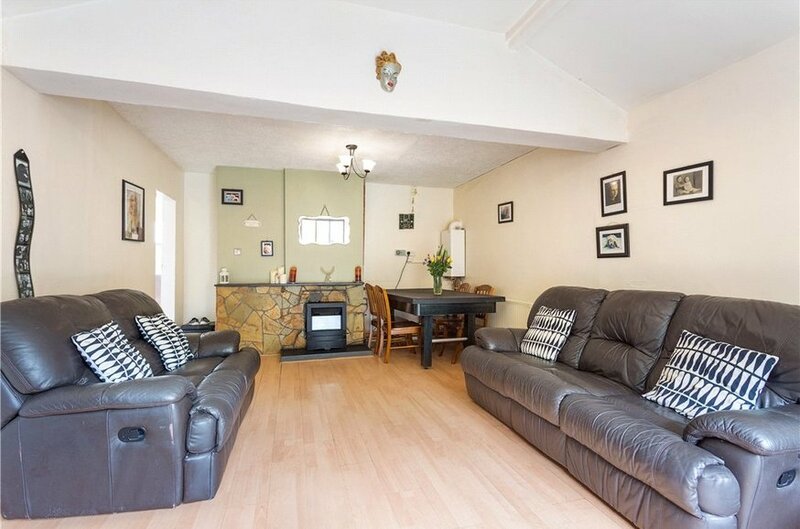 17 Glenalua Road offers bright and spacious accommodation extending to approximately 86sq.m (925sq.ft) and briefly comprises of an entrance hall with understairs storage leading to a utility area which is plumbed for washing machine and offers access to rear. 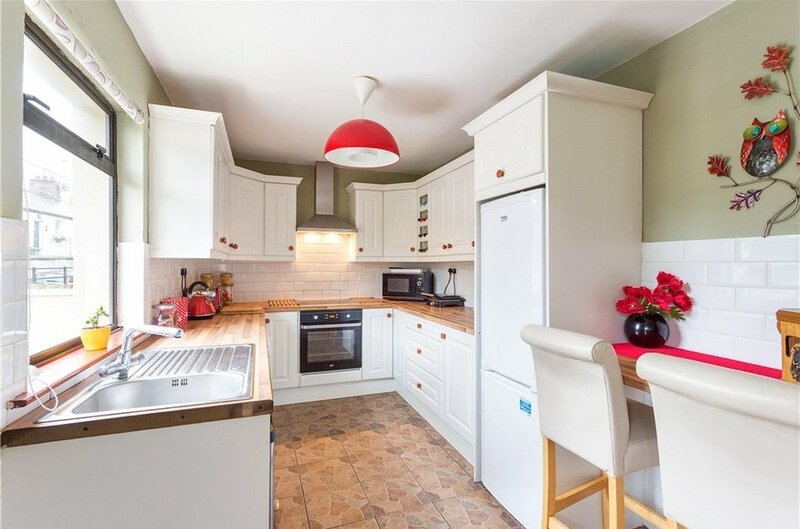 A kitchen to the front has been recently fitted and offers all modern conveniences. 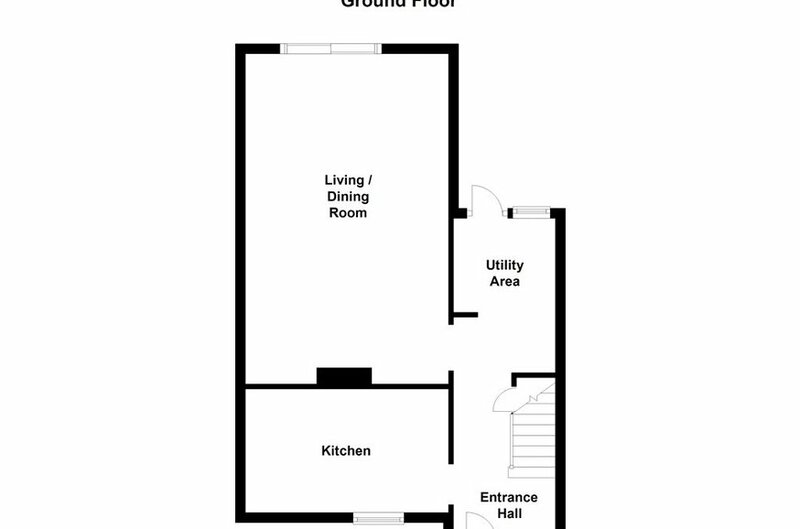 To the rear is a large open plan living/dining room with sliding patio door opening out to the rear garden. 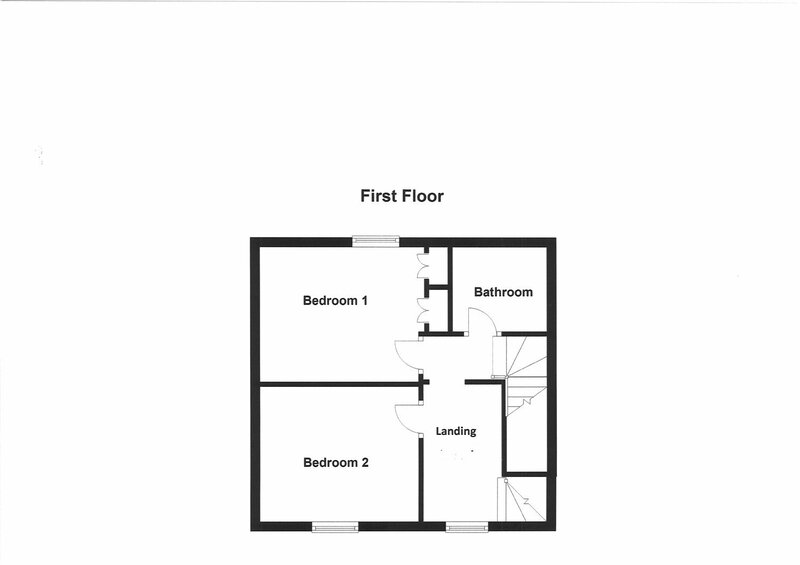 Upstairs there are two well-proportioned bedrooms and a family bathroom. 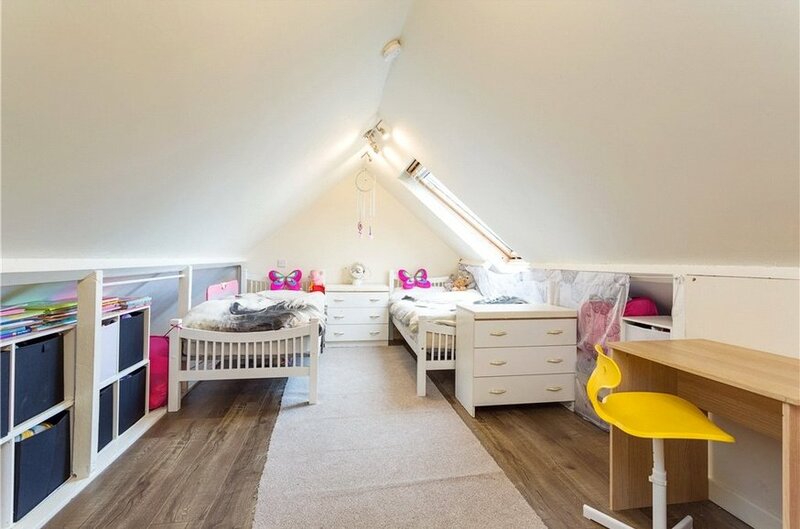 Stairs at this level lead to the attic room which has been converted and offers excellent additional space with Velux window flooding the room in natural light. 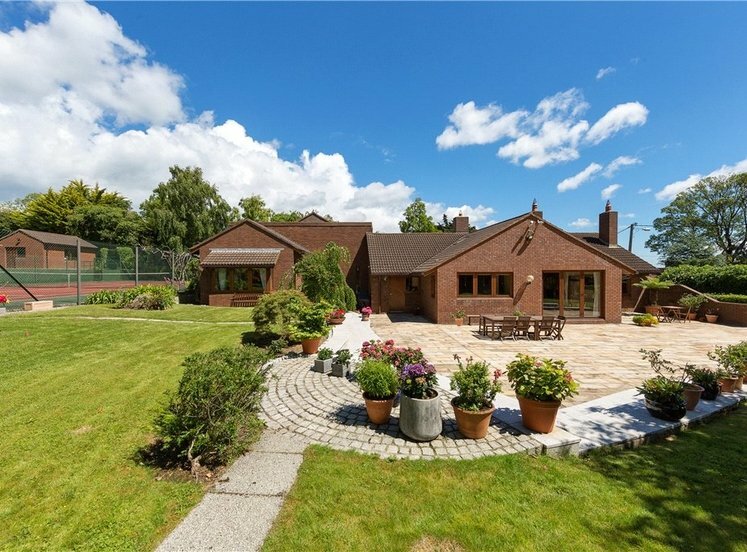 The garden to the rear is a particular feature of this home offering a low maintenance landscaped option with patio area, purpose built outhouse with steps leading to a raised garden with artificial lawn bordered by rockery with mature planting, shrubbery and trees. 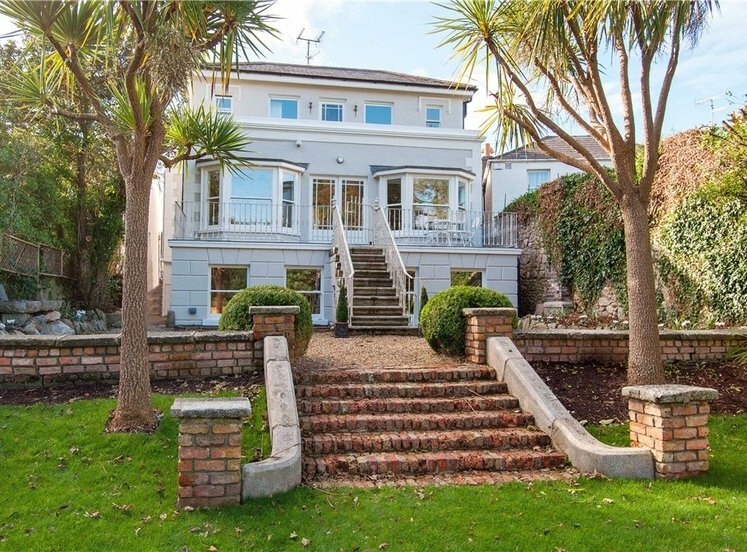 The location of this family home is second to none in the heart of Killiney Village only a short walk from Killiney Hill, Roches Hill, the seafront and DART at both Killiney and Dalkey. 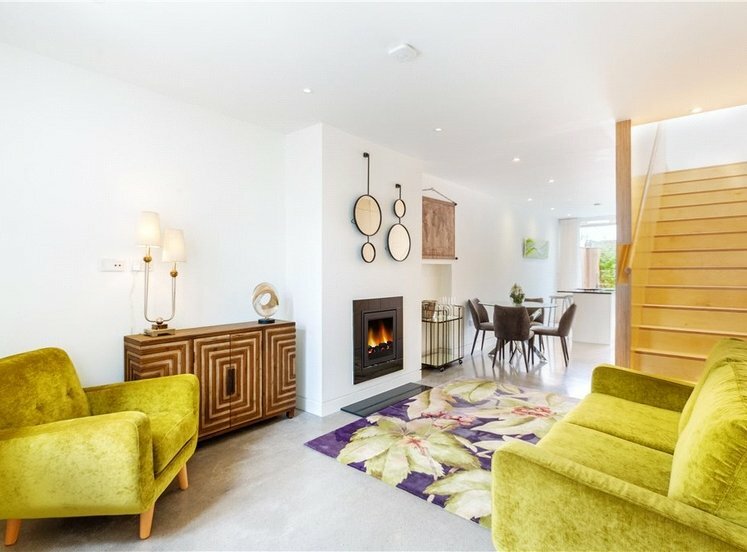 The villages only a short distance away offer superb amenities and facilities to include a selection of boutique and specialist shops, churches, cafes, pubs and restaurants. 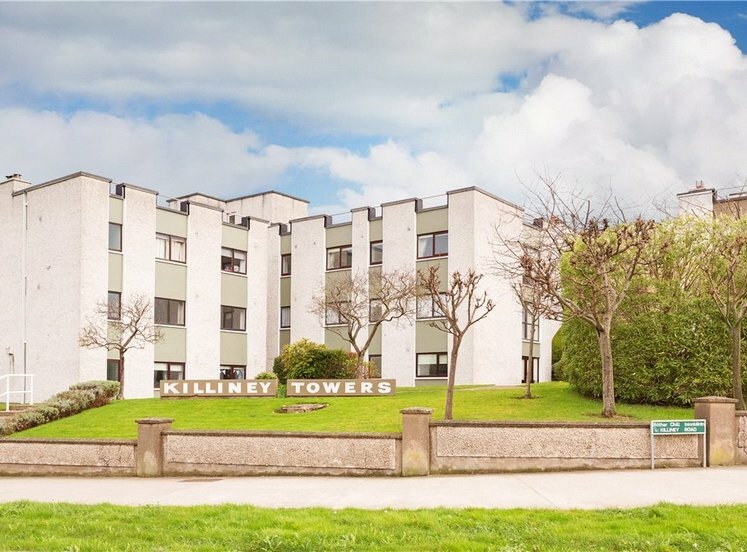 There are also many recreational activities close by including golf, tennis, rugby clubs and the marine activities at Dun Laoghaire which can be easily accessed by the regular 59 bus. 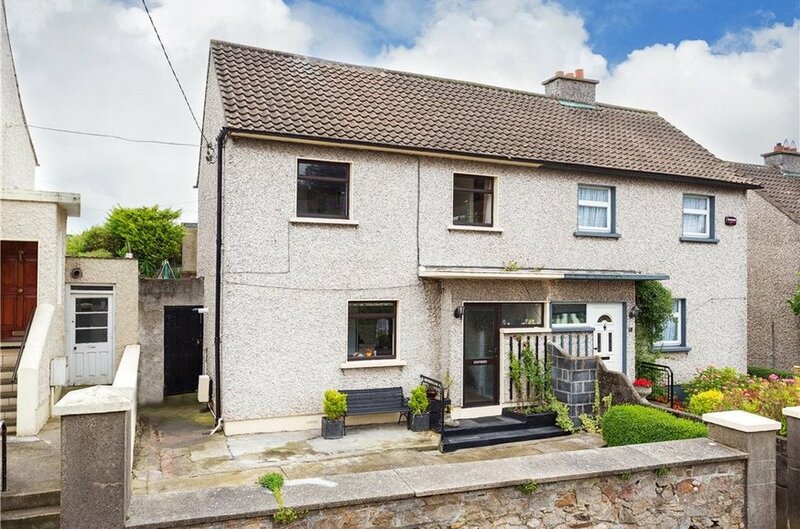 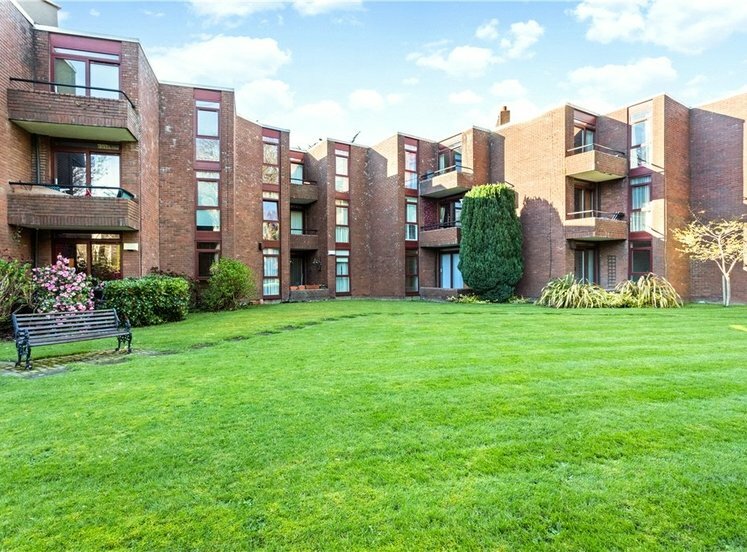 The property is located on Glenalua Road offering on street parking to the front. 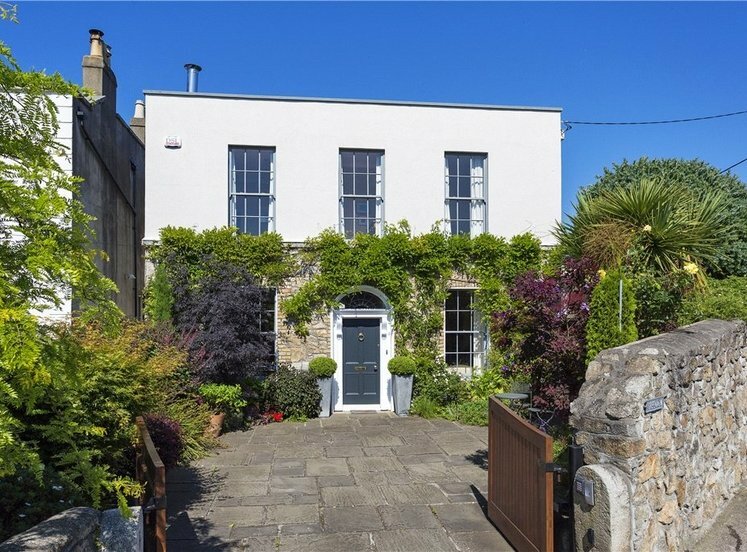 A pedestrian gate leads into the front garden, an ideal location to avail of the westerly evening sun. 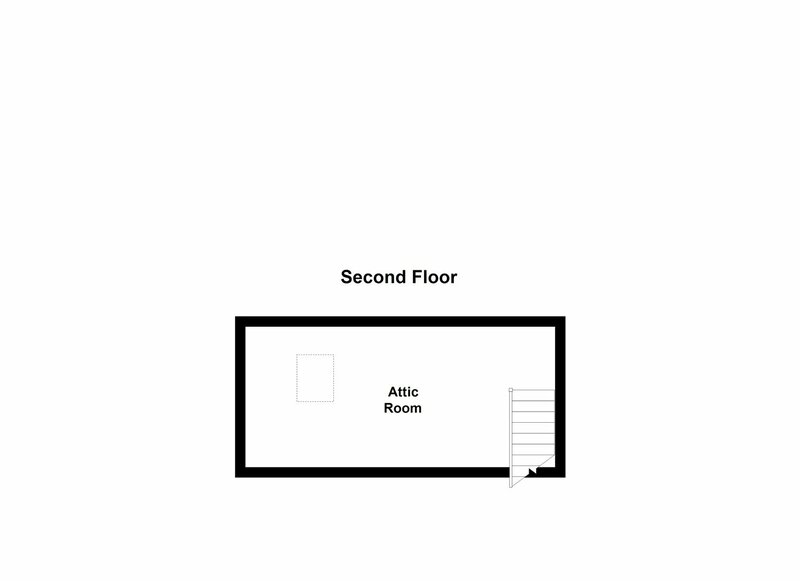 Gated side access leads to the rear. 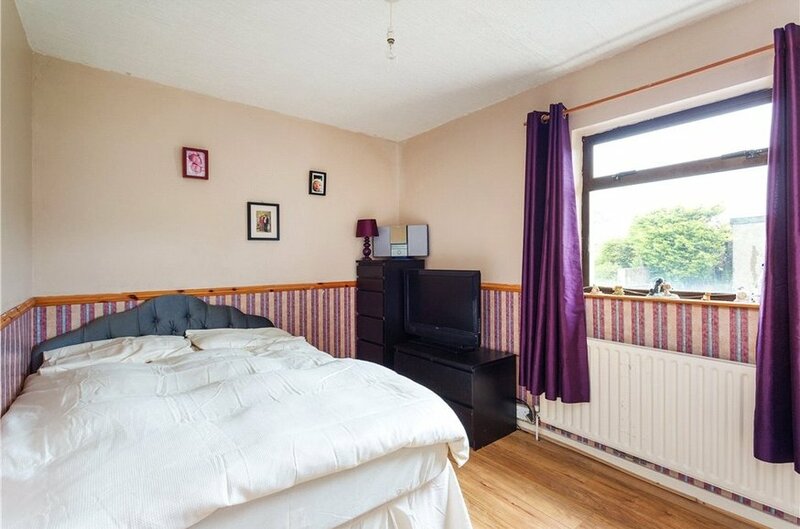 This has been covered to offer excellent additional storage. 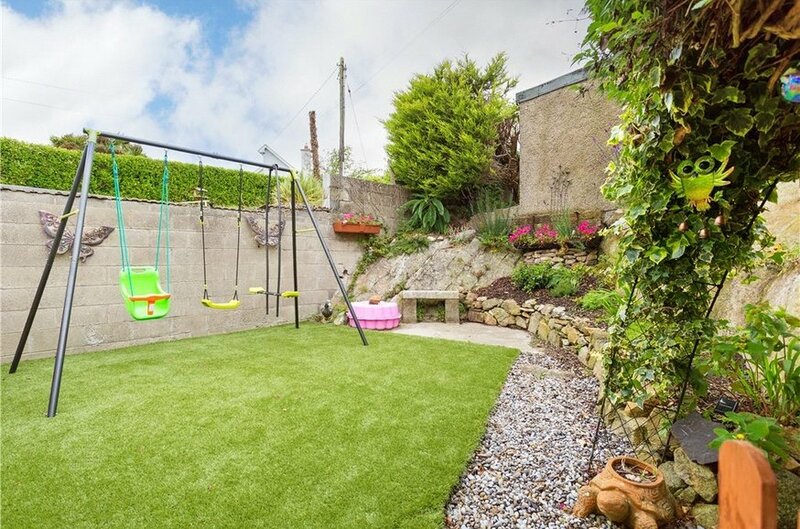 The rear garden measures approximately 15m (50ft) with patio area, purpose built outhouse and steps leading to an elevated garden with artificial lawn bordered by rockery with mature planting and shrubbery.